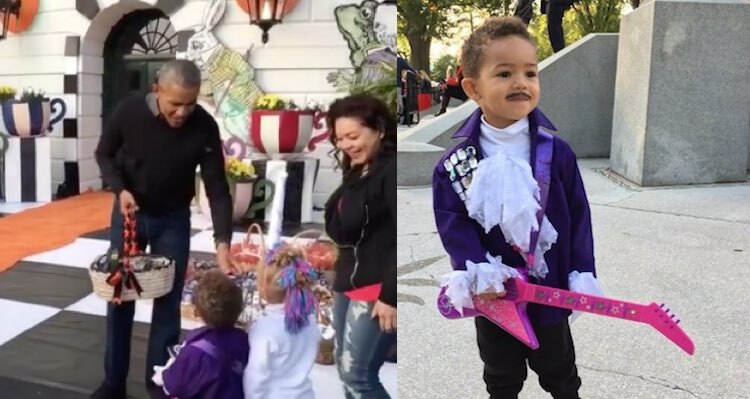 This child formerly dressed as Prince for Halloween received a special surprise from the Obama family. Gary Williams Jr. and his niece and nephew went trick-or-treating at the White House when President Barack Obama saw the snazzy little child. 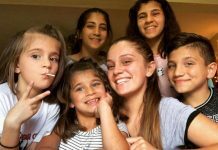 Without missing a beat, the POTUS serenaded the nephew with “Purple Rain” before dropping some sweets in his basket and wishing them a happy Halloween. When @barackobama sees your nephew dressed as Prince & starts singing Purple Rain! Yep, Best Halloween Ever! • #MWxDC #acreativedc #RIPPrince | ???? : my wife @dinthelife ??? ?